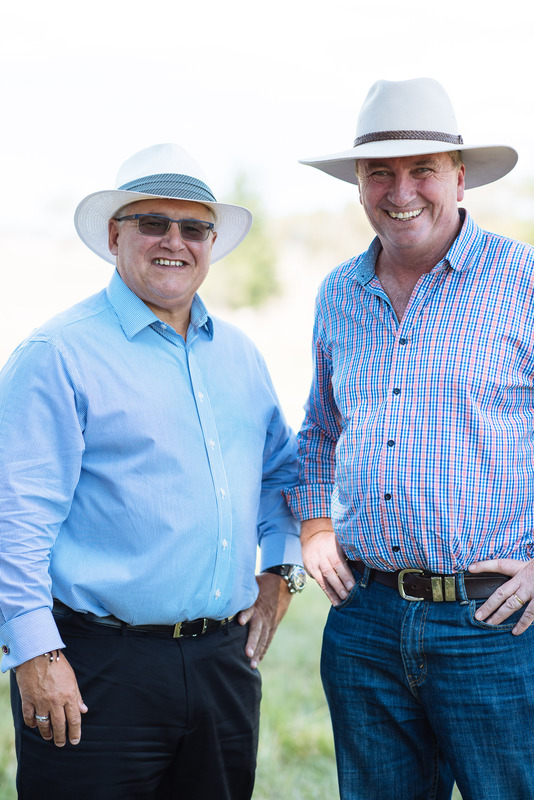 Vodafone Australia, together with Deputy Prime Minister and Member for New England Barnaby Joyce, today announced 4G services1 are now available in Elsmore, New South Wales. 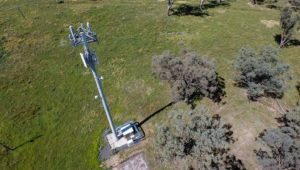 The new site located at Elsmore follows the switch on of sites in Invergowrie and Walcha in recent months. 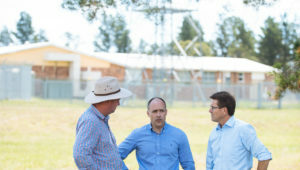 Vodafone will invest more than $8.2 million in the New England region to deliver a total of 56 new and upgraded sites. 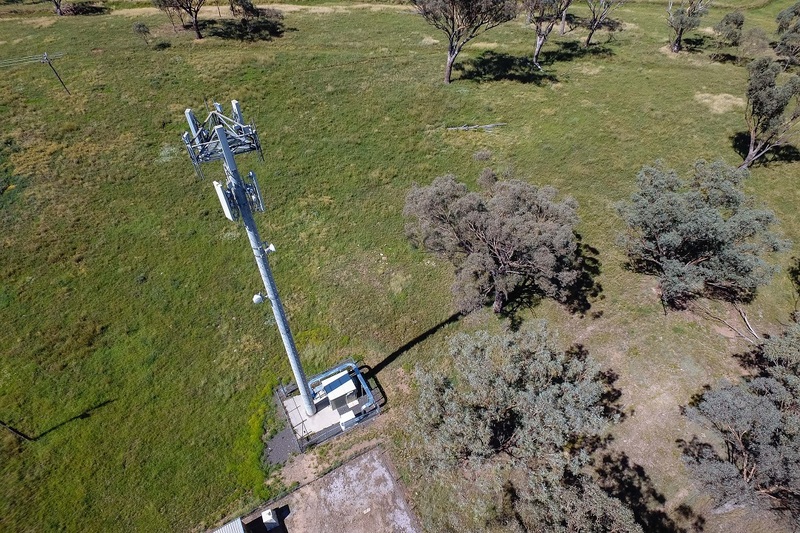 Of these total sites, 18 will be delivered under round one of the Federal Government’s Mobile Black Spot Program and another two will be delivered under round two. 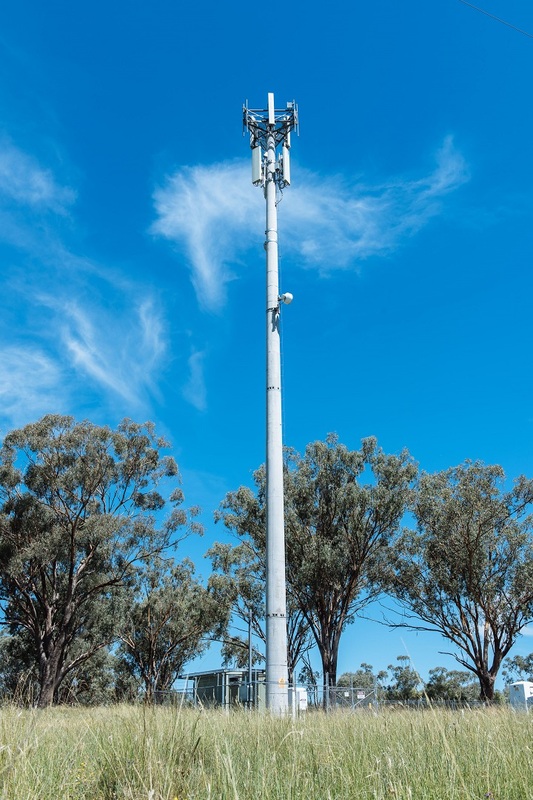 Together with existing sites in the area, the new tower in Elsmore will provide a total of 179 square kilometres of additional coverage along Gwydir Highway and New England Highway between Glenn Innes, Elsmore, and Inverell; Dodds Lane and Woodstock Road. 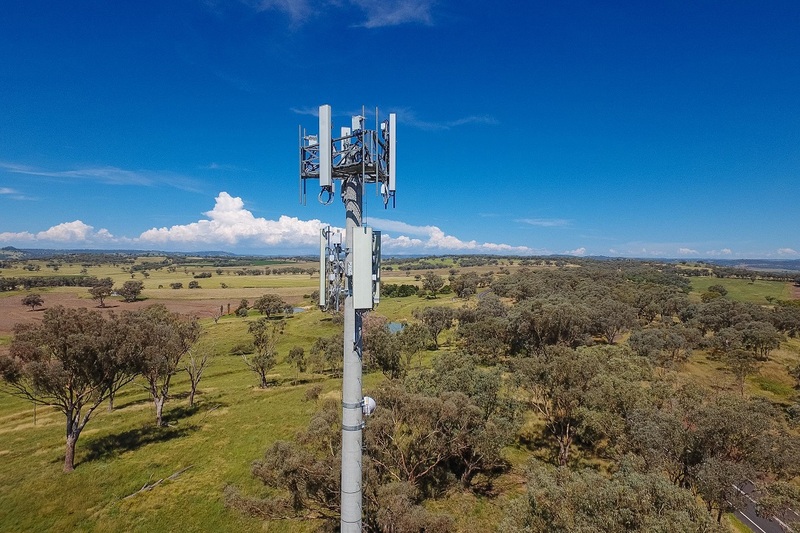 Vodafone Chief Executive Officer Iñaki Berroeta said Vodafone’s new site in Elsmore is part of the company’s continued network investment to support growing demand for advanced mobile devices and services in New South Wales, particularly in regional areas. 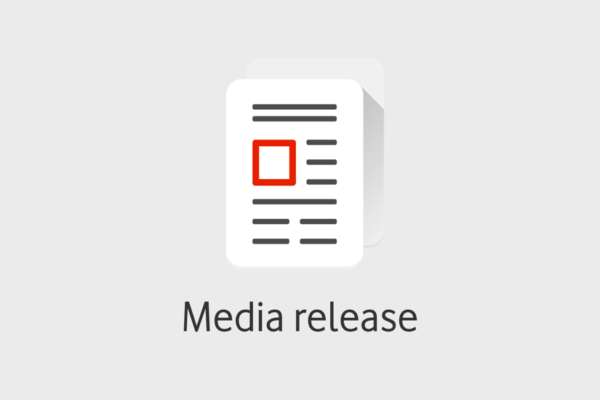 “We are competing vigorously to improve and expand our service in regional Australia. 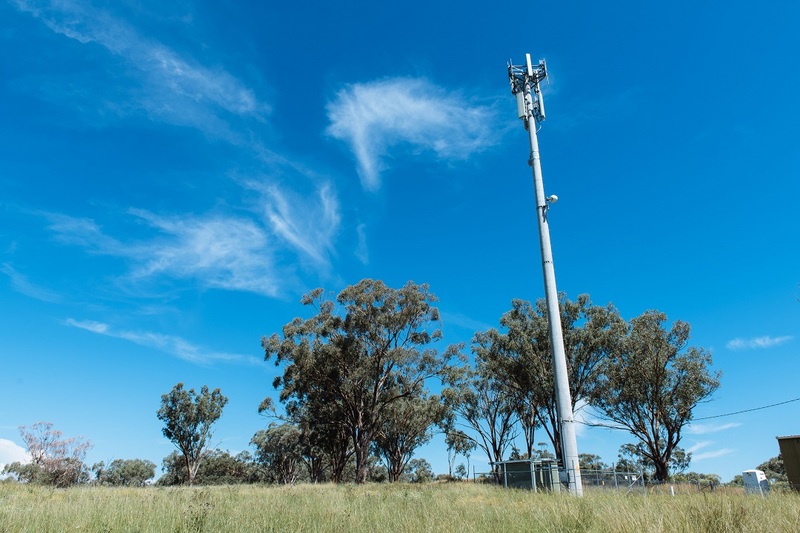 By working with government and participating in the Mobile Black Spots Program, we are seeking to expand access to mobile coverage for regional Australians and all of the economic and social benefits it enables,” Mr Berroeta said. “Our customers embrace having choice in how they connect with each other and use mobile technology in many aspects of their lives. 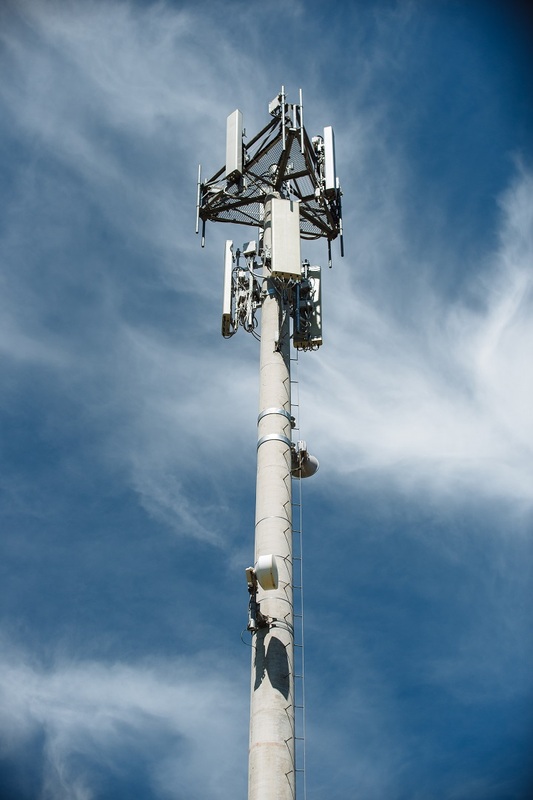 “The New England region will be Vodafone’s largest investment as part of the Mobile Black Spot Program. 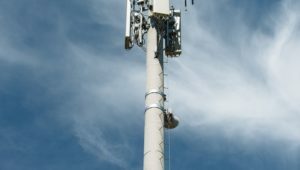 We are committed to extending our network to give customers faster access to applications, services, and content. 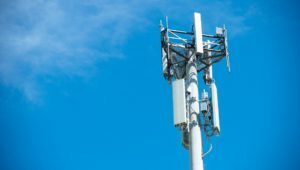 In addition, Vodafone is also building and funding three additional sites in New England that are expected to be switched on in the first half of the year. 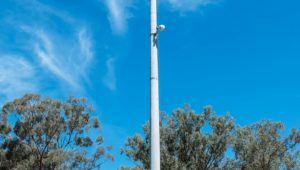 These sites will be located in Armidale East, South Tamworth, and Taminda. 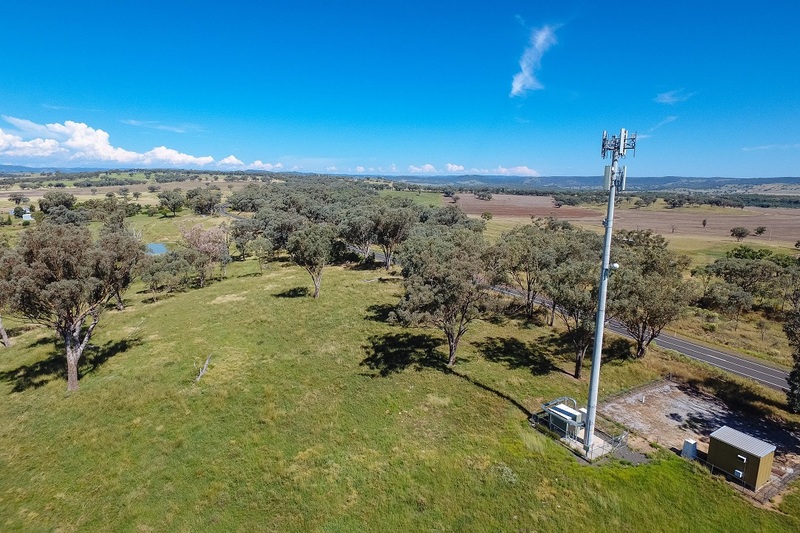 The Armidale East site alone will provide 26 square kilometres of coverage to 60 homes nearby and towards Acacia Park, Newling, Commissioners Waters, and onto the B78 highway. 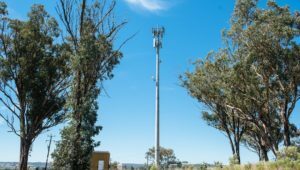 It is further anticipated that when the two sites under round two of the Mobile Black Spot Program are rolled out in Doughboy Mountain and Mount Hourigan it will service eight known black spots in the area, including along Guyra-Ebor Road and Waterfall Ways. 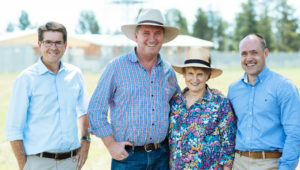 Mr Joyce said the recent announcement of five new mobile phone towers for the New England Electorate under Round Two of the Mobile Black Spots Programme, was an indication of how committed the Turnbull-Joyce Government was to covering mobile black spots across the nation. 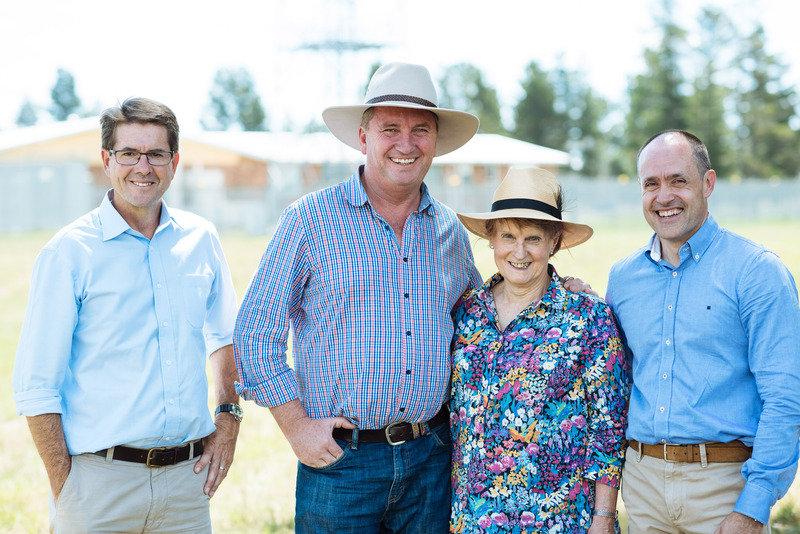 “I’m so pleased to announce new coverage under the Programme for Baldersleigh, Koreelah, Pinkett, with Vodafone towers proposed for Mount Hourigan at Aberfoyle and Doughboy Mountain near Wongwibinda,” Mr Joyce said. 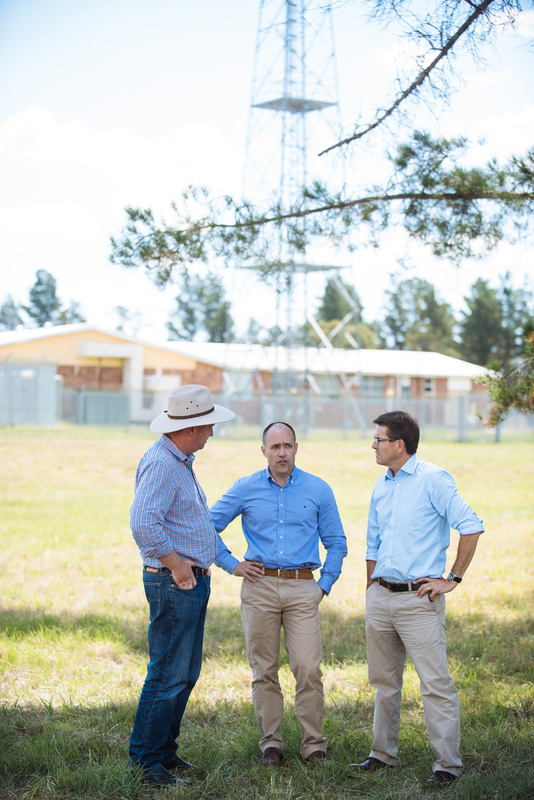 “Mobile coverage for the New England Electorate is something I have worked hard for and will continue to work hard, pushing out into the edges of my Electorate. “The five new towers that have been announced will bring the total of towers for the Electorate to 36 since I was elected the MP. Mr Berroeta added as part of Vodafone’s ongoing commitment to deliver on the ground support to customers in the New England region, there are plans to open another new retail store in the area. 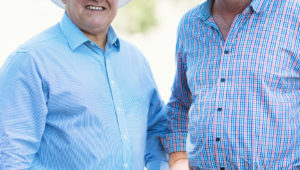 “Off the back of our store opening in Armidale last year, which has since been very successful, our intention is to further invest in the region and open a store in Tamworth in the second half of the year,” said Mr Berroeta. 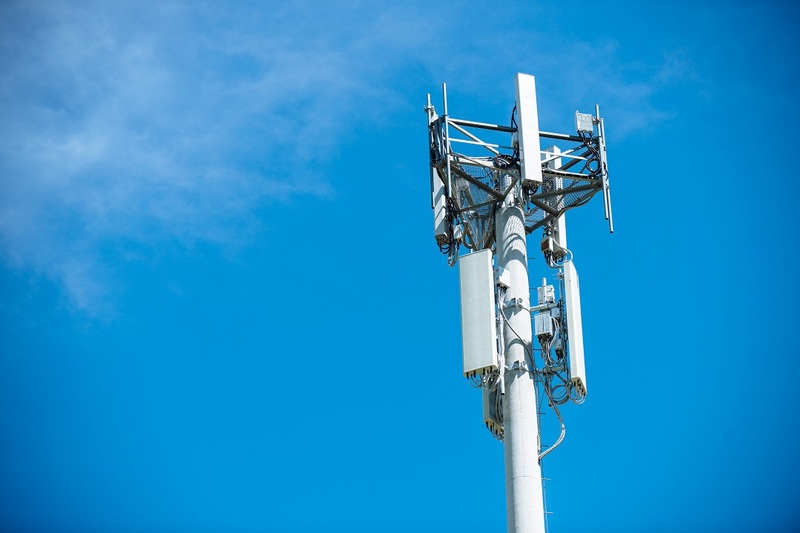 Vodafone is rolling out 18 sites in the New England region under round one of the Mobile Black Spots Program. 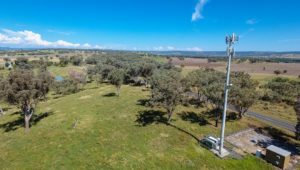 Locations: Attunga, Barraba, Bruxner Highway (two sites), Duri, Elsmore, Fossickers Way, Hallsville, Invergowrie, Manilla, Moonbi, Mount Carrington, Oxley Vale, Piallamore, Spring Mountain Road, Tamworth, Walcha and Westdale. 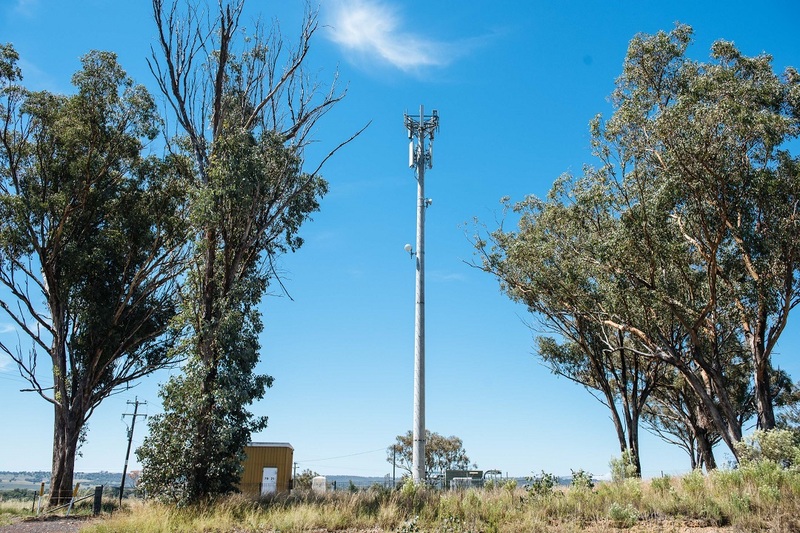 Vodafone is also rolling out another two sites in the New England region under round two of the Mobile Black Spots Program in Doughboy Mountain and Mount Hourigan. 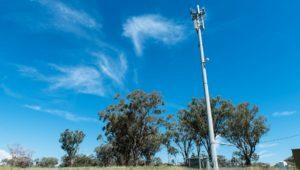 Vodafone is also investing more than $2 million in eight new sites at Tamworth Showgrounds, South Tamworth, West Tamworth, Taminda, Tamworth Golden Guitar, Rushes Creek, Bendemeer and Kootingal. 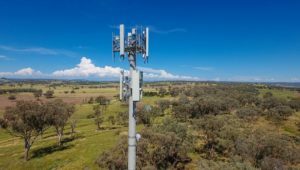 Vodafone’s interactive regional mobile investment map includes the locations and timings of the 102 sites in regional areas it is building by the end of 2017.